1. Read the "Convention Registration and Policies" and "Code of Conduct". 2. Submit your Background Check. Be sure to read the instructions. 4. Once your Background Check has cleared, you will receive more information! Visit the Scholarship Page to learn how to apply for the Hal Rather, Susan S. Schearer, and Dennis M. Bartlow Scholarships. Read the Letter of the League to hear all about what's the buzz in the NSCL. Click the picture below to read! Welcome the newest feature of the NSCL Website: the NSCL Blog, available under the "Members" tab. 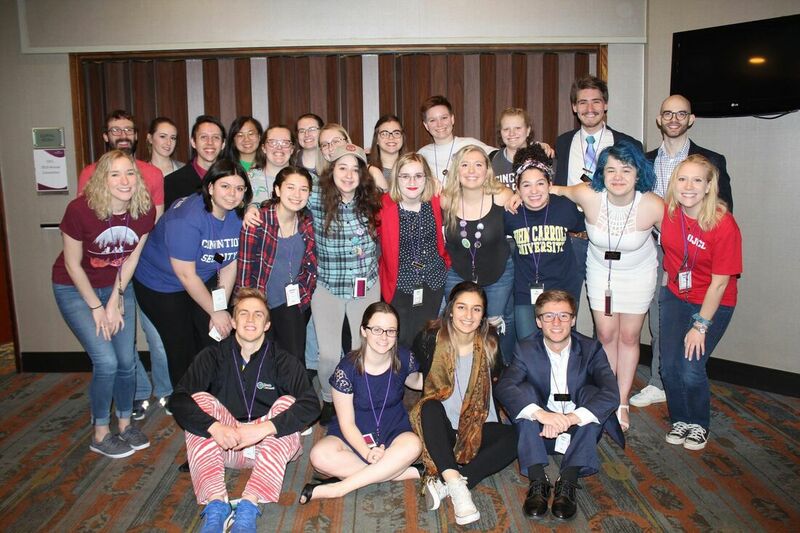 Click the picture above to read about SCL at the Ohio JCL Convention from former OSCL President Jason Long! If you would like to submit an update or suggestion for a blog post, please contact us! Submit memes in the ~unofficial~ Facebook group or to webmaster@nscl.org to have them featured here, on the NSCL homepage! VIEW ALL THE SKITS HERE!!!!! !